We are ranked as amongst the top company to offer supreme quality range of Vegetable Packaging Bag. 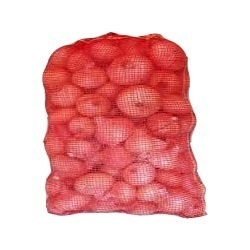 We offer these Vegetable Packaging Bags for keeping vegetables and other grocery items. The products we are offering are made from high quality material which is flawlessly fabricated to ensure superior strength, excellent design and unmatched quality.